From Yanks Go Yard: Could Ryan Braun Be the Answer? The Yankees offense has struggled mightily throughout the early 2016 season. 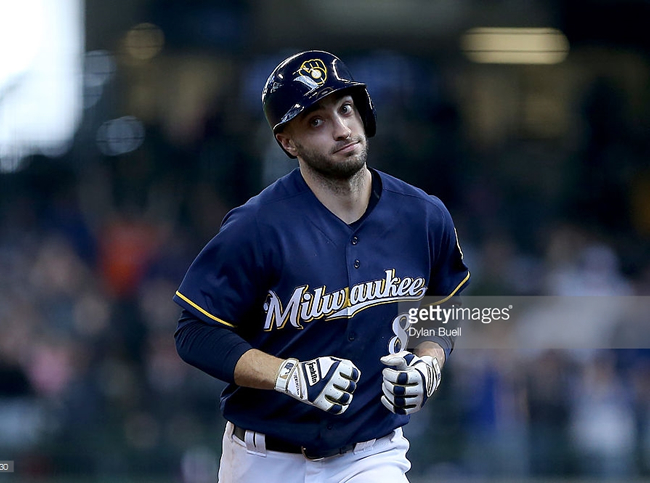 Could trading for Ryan Braun be the answer?